Last year I basically binged every cozy mystery series set in a library or bookstore that I could find. And while I don’t think there is anything wrong with that, I didn’t really take the time to read a lot of other stuff. I definitely wanted to get to these books, but they will have to be 2019 reads now. Why I Want to Read It: I love an epistolary novel (written in letters or diary entries) and I am always looking for something new in the genre that sparks my interest. The idea of two souls who know nothing of each other but what they choose to put on paper is so romantic. Some of my favourite people in this world are penpals whom I have never met. 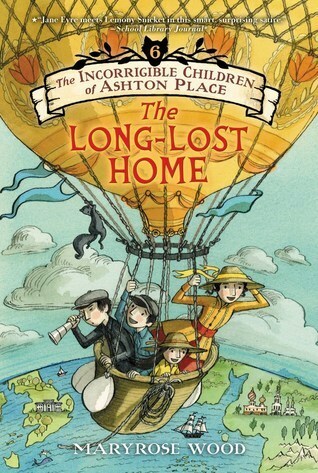 Why I Want to Read It: I’ve been following the Incorrigible Children for years now and we have finally reached the end! The mystery of Miss Lumley and her connection to the family will finally be solved, and the curse that has plagued the Ashton family may finally come to an end. 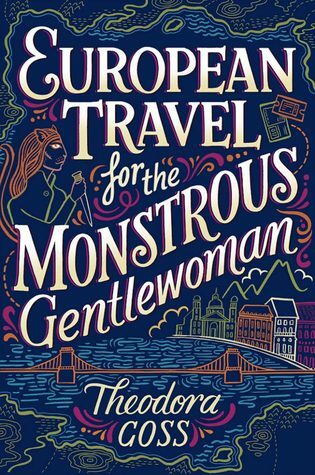 Why I Want to Read It: I was surprised at how much I liked My Lady Jane and can’t wait to read this sequel. I love that the authors take historical fact and then infuse it with humour and fantasy in such a unique way. 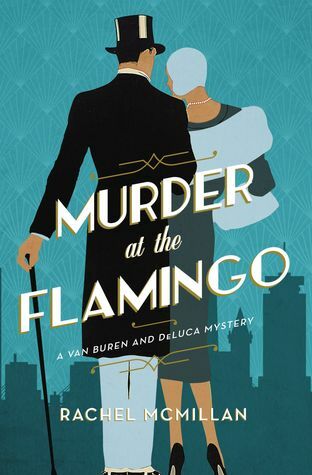 Why I Want to Read It: Rachel is a wonderful Canadian author who writes really interesting historical mysteries. I can’t wait to start this new series of hers. The covers are always the first thing that grab me whenever I see her books, but the characters and their stories are what keep me coming back for more. Why I Want to Read It: I read the first book in this series on a whim and totally fell in love with the quirky daughters of literature’s mad scientists. These books are all about girl power, supporting your friends even when they are very different from you, and fighting against the constraints of a society that believes that women are only good for looking at and nothing more. Why I Want to Read It: This series has been a wild ride, and I definitely want to keep reading it. The ideals of The Great Library are ones that I think any literature lover can appreciate, but of course there are always going to be issues when only a few people get to dictate what the rest of the world is allowed to know. I might have to go back and previous book in the series just to remind me of everything that happened. Why I Want to Read It: Honestly, I completely forgot that Gail had another book coming out. 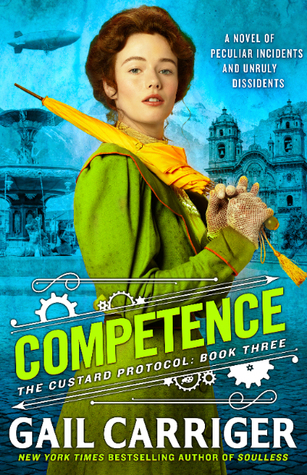 I adore the Parasol Protectorate and Custard Protocol series’, and have been reading them for years now. The mix of steampunk and fantasy is so fun, and the characters are always so great. Why I Want to Read It: I’m a big fan of Jane Austen and am always interested in unique remakes of her work. I have a signed copy of this thanks to my Owlcrate subscription, so now I just have to crack it open and see if this adaptation can live up to the original. Why I Want to Read It: I saw this book at work and loved the cover, and then when I read the synopsis I was hooked. As a child I dreamed about being sucked into a fairytale world, so books like this help me live out that dream a little. Haha! 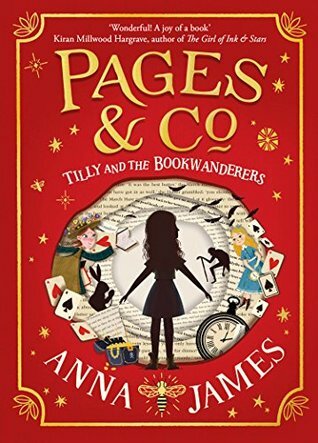 The story reminds me of the Inkheart series, with characters coming out of the pages, but I have hopes that it is something very new and different. 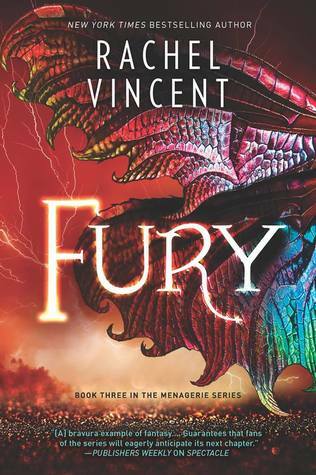 Why I Want to Read It: The first book in this series was so amazing that I was drawn into the world and can’t wait to see where the story goes. I love that the author has inserted her magical world into reality, making it seem as though something like this could happen some day. It is definitely a good allegory about our fear of the unknown. 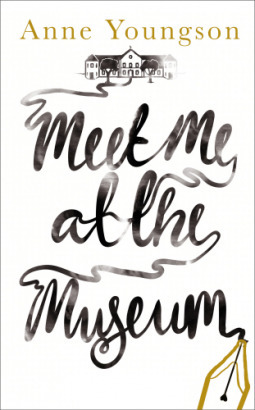 Meet Me at the Museum does sound interesting. I think it will be the next book I read. Thanks for visiting my blog! The whole series is so full of cliffhangers! Maybe I am lucky to have waited. 😁 Thanks for visiting my blog! Oh yeah, if you liked My Lady Jane then I think you’ll really like My Plain Jane. And The Great Library series is so good! I’m glad to hear that the second Jane book is just as good as the first. Second books are always so hit or miss. Thanks for dropping by! I’m excited to read Rachel McMillan’s book. I’ve read a couple of her novellas and loved them. I don’t know how I haven’t read the Great Library series yet! That sounds right up my alley. Oh no. More books to add to the TBR haha. Oh, I didn’t know about them doing the Marys! So exciting!!! They just annouced it last week. Mind you the books are set to come out in 2020-2023 but they are coming. Great list! I have not been able to start The Lady Janies thanks to my laziness! I was also curious about Pride but I heard that the romance in it isn’t good. And that disinterested me because Pride And Prejudice is a book that I love mostly because of its romance. But I hear that the social themes of this book are spot on, so I think you might like it. Happy reading! Great list! I keep meaning to give the Great Library books a try and I’m planning to read Gail Carriger’s Custard Protocol books this year. I need to read Anna James’s book, too – I’d like to read more Middle Grade this year! 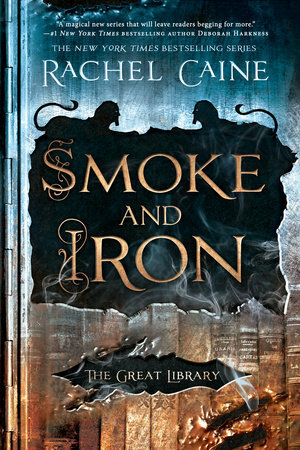 Smoke and Iron is great. I hope you like it! I’m a book behind you in the great library series. I need to read the third one but it’s such an amazing series! 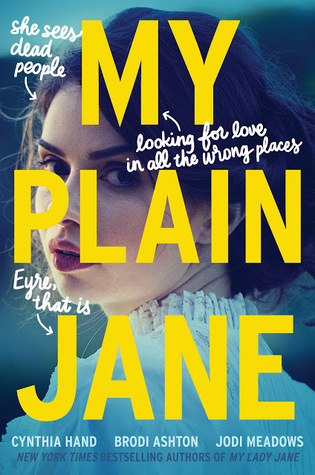 I would love to read My Plain Jane because I loved My Lady Jane! Thanks for liking my post! I’m so glad you included Meet Me at the Museum! I had no idea that was epistolary and I adore that novel type. Definitely put that one on my TBR! I had Pride in my hand like 4 times when i go to a book store nearby but every time I set it back down. I’m not sure why. I guess I just haven’t heard that much about it and that makes me insecure. You have a lot of good titles on here! I hope you enjoy them when you get the chance to read them. My Plain Jane really impressed me–I definitely cracked up while reading it multiple times. Goodness, you have reminded me that I need to read the FIRST books in some of these series still, like My Lady Jane and Menagerie! 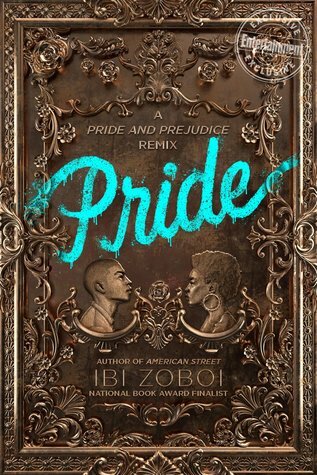 Pride also looks really good! Hope you get to some of these soon, and that you enjoy them! Thanks so much for visiting Finding Wonderland last week, Amanda. Apologies it took me so long to visit here.